US father kills 4 month old daughter by punching her 22 times on her chest & face : In the United State, a father murdered his four-month-old daughter by punching her 22 times to silence her baby talk while he was watching television. Cory Morris who is 21 years old and from Minneapolis has been charged with second-degree murder for allegedly punching the baby girl named Emersyn in her chest and face. According to the reports that on 13th August, Morris called police and admitted that he had killed his daughter Emersyn. When police arrived at the house of Morris, they found the 4-month-old unconscious on a changing table. Morris was alone watching the child at the time of the incident. Morris told the police that he punched the child around 15 times in the face and 7 times in the chest with a closed fist, then pressed her chest with his hands to quiet her. 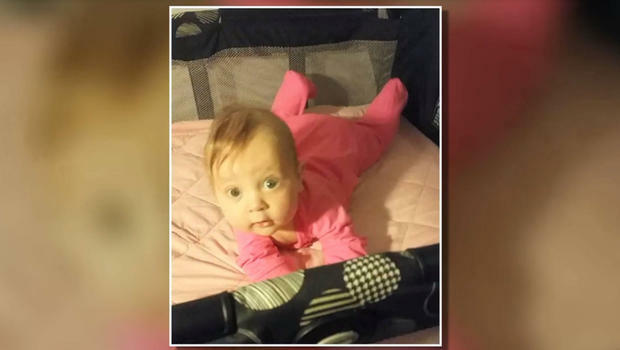 The Hennepin County medical examiner confirmed that the baby died from blunt force trauma. Mike Freeman who is the Hennepin county attorney said that He later called his wife and his mother and said that I did something very bad, but I did not tell them what he actually did. Morris told the police that when he was watching TV, then his daughter began making noises. He took the baby out of her swing and carried her into a bedroom. Then he placed her on a changing table. Morris said that he started punching the baby on her chest and face because she continued to make noises. The girlfriend of Morris reported that Morris went from happy to mad easily and has grabbed her or thrown things in the past. Freeman said that Family members have suggested there may be mental health issues with Morris. Cory Morris remains in the Hennepin County jail, with bail set at $2 million. 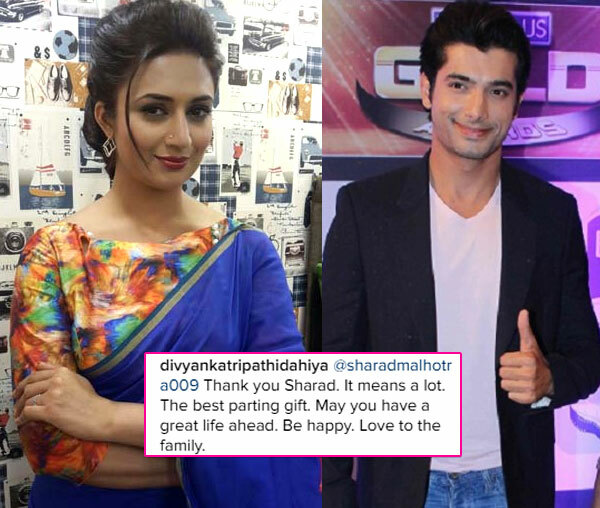 Divyanka Tripathi clarify her stance with ex-boyfriend Ssharad Malhotra!